Sixty minutes of pure instrumental wellness sound! The clear beauty of Chinese flutes, Erhu violins, the Guzheng zither and wonderful nature sounds reveal a feeling of inner peace and relaxation. 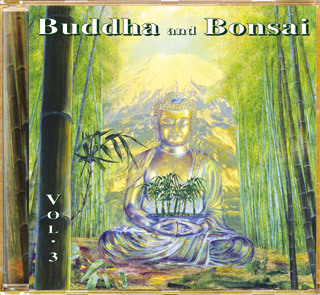 Ideal for Tai Chi, Qi Gong, Yoga, healing sessions, meditation this music supports your power of concentration. A gentle massage for your soul in joy and calmness. More albums of the Buddha and Bonsai series . . .